Washington state launched its legal marijuana market around this time in 2014, and in this past year, weed sales reached $250 million with about $62 million of it constituting excise taxes. Once you include the states local sales and other taxes, the total revenue for the year for both state and local governments reached a hefty $70 million. 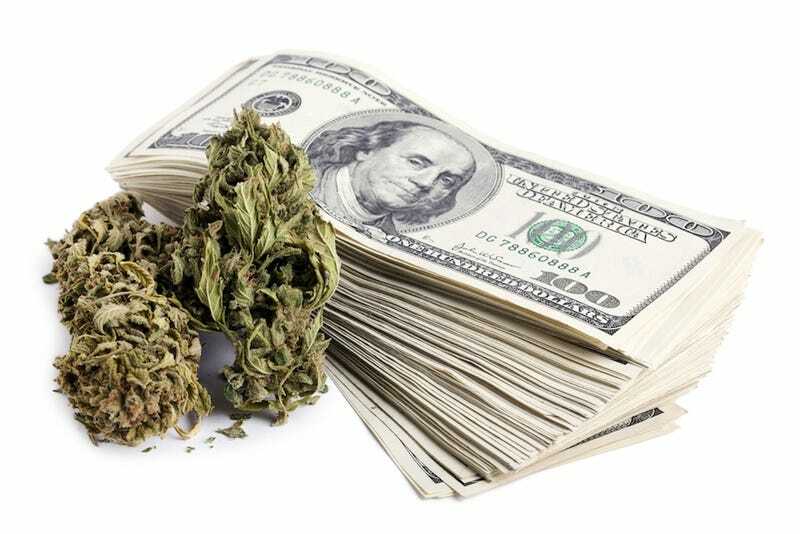 Colorado, which began recreational sales in January 2014, experienced a tax revenue of $44 million in the first year. Since the launch, 160 shops have opened in Washington, topping at $1.4 million per day, according to AP. While it’s good news for the state, pot farmers, processors and retailers have struggled to turn a profit due to both heavy tax burdens and competition in an unregulated market. Two new laws coming into effect may offer assistance. The first law will regulate and tax medical weed, while the other law will change the state’s three-level excise tax to a single, 37-percent tax. That tax will be on the customer—not the retailer. While the price to get high is high, costs have been dropping due to more weed being harvested. Washington, Colorado, Alaska and Oregon are currently the only states where the usage of both recreational and medicinal marijuana is entirely legal. Perhaps other states will start following suit to get in on this marijuana cash cow.